SW Future Foal Expands to CANADA! Visit from Canada! Laurie on Koyote Libertas! We are pleased and excited to welcome a new addition to the SW Future Foal network! 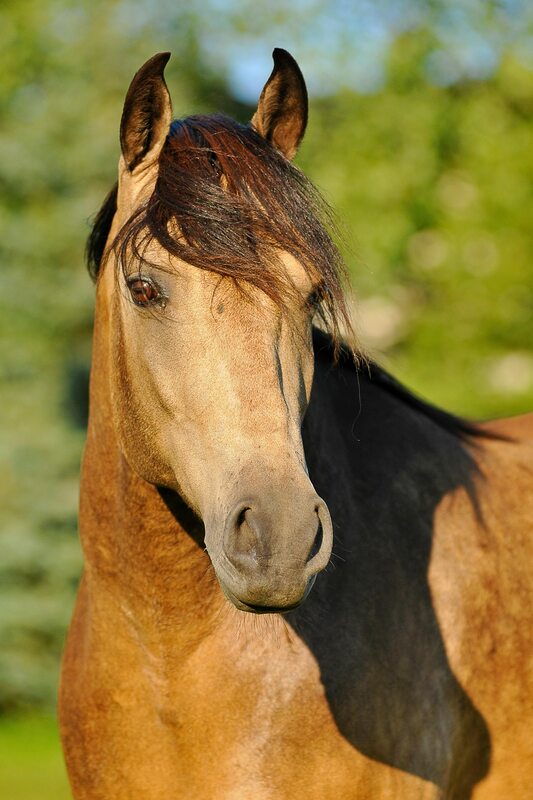 We were very happy when Laurie and Don Klassen purchased Joia Norte, a buckskin Marchador mare and then approached us to be SW Future Foal @ Casa Rio. SW Future Foal now operates in AZ, CO, NC (SW Future Foal @ LumberBridge) and in Saskatchewan, CANADA! I live on a acreage in Casa Rio ( Saskatoon) Saskatchewan Canada and own 1 Marchador gelding Beethoven and 1 Marchador filly Joia Norte acquired through Summerwind Marchadors. I have been very active in my community promoting the MM breed for the last 4 years. Currently I am involved in Working Equitation ,Garrocha and Ultimate Cowboy Challenge which is a natural fit for the Iberian type horse. I and my husband enjoy horse camping. Our goal has been to explore Saskatchewan from the back of a horse. I have been raising and training Tennessee Walking horses for the last 11 yrs ,thus am quite knowledgeable about gaited horses. I have shut my TWH breeding business down some 3 yrs ago ,but still own and train 3 TWH. I am very involved in the equine community where I live and even farther afield. 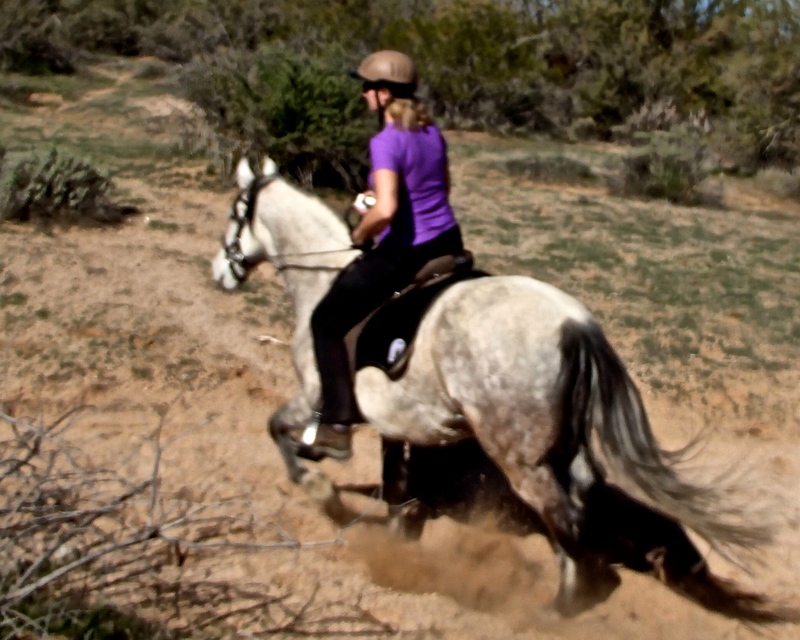 I have been very active in a women’s only horse club (85 members) for the last 5 years, serving as President in 2012. I am actively involved in the NA Marchador Association and the M Foundation. 2-3 times yearly I host clinics and bring in some Master horseman to our area to promote responsible leadership and training for our horses. My passion is education in the Equine Industry. Knowledge is essential in being a successful owner/breeder. I and my husband have owned and operated Crestview Auto Service for 30 years. Complete automotive service for all makes and models. Please join us at SW@Casa Rio for a taste of the wonderful Marchador breed.